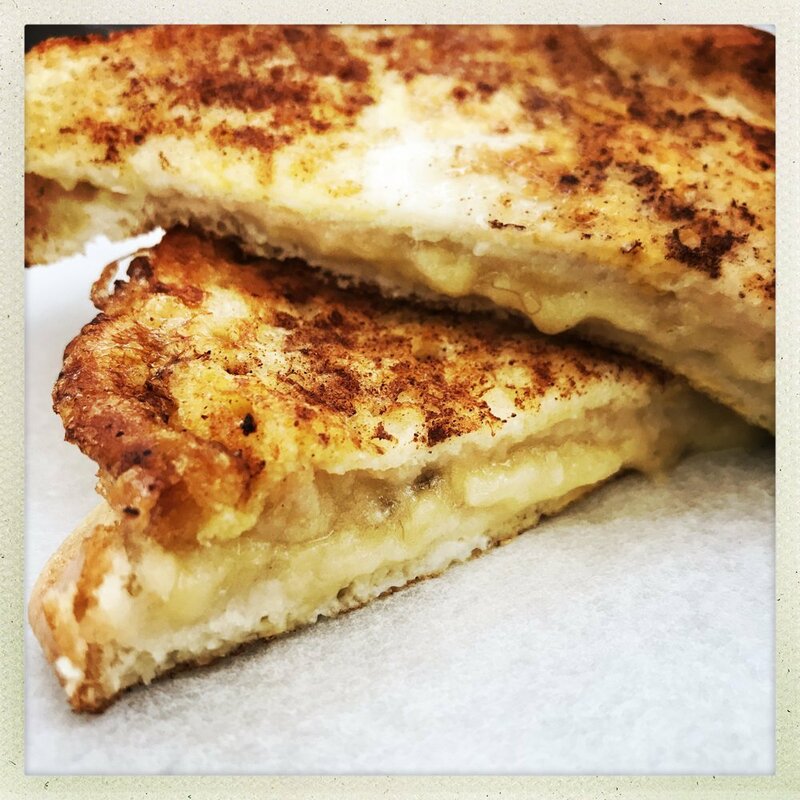 I think you might be needing this crazy good banana cinnamon french toast recipe… it’s just oh so perfect for breakfast on a cold day… just slide it onto the plate besides your coffee, you’ll not regret it! You only need five ingredients, making it a cheap little breakfast recipe and one kids love too. Spread the mashed banana over one of the slices of bread - top with the other slice. 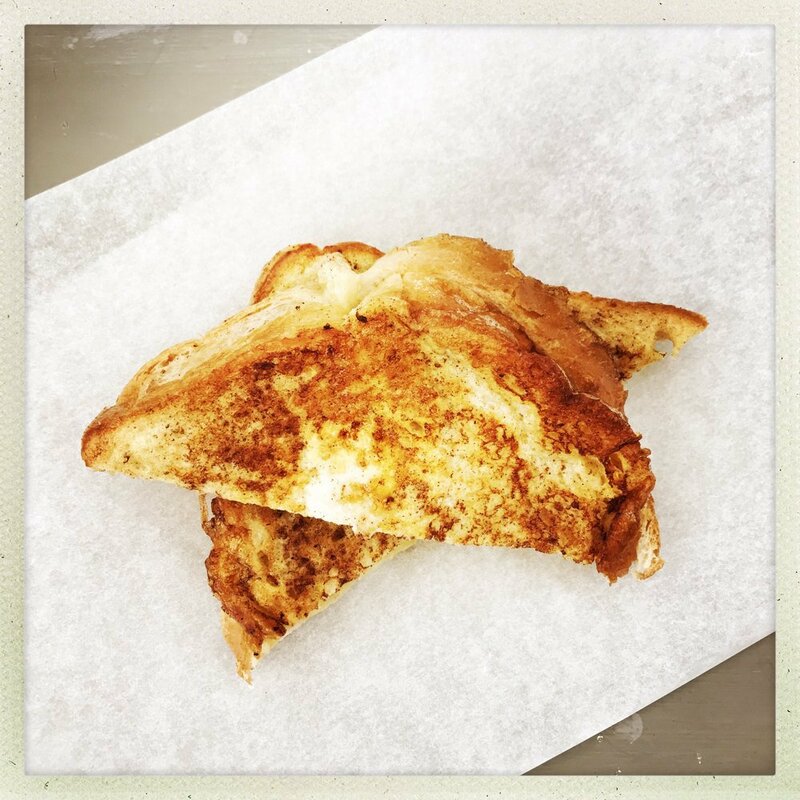 Tip the beaten egg onto a small plate and dip the banana sandwich into the egg, coating both sides - sprinkle both sides of the sandwich with a pinch of cinnamon. Melt a knob of butter in a small frying pan of a medium heat. Put the sandwich into the pan and fry on one side for around a minute or until browned - flip the sandwich and fry on the other side until browned. Slide onto a plate, leave to cool for a couple of minutes before eating as the banana filling gets really hot. go healthier with the bread – opt for wholegrain or seeded loaf. as a little dessert with a scoop of ice-cream.